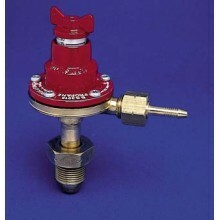 Compact high performance regulator with output pressure st at 1 bar (15 psi). Any Tinyreg can supply.. 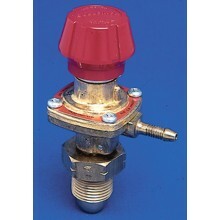 Compact high performance regulator with output pressure varying between 0 and 2 bar (0 and 30 psi). .. 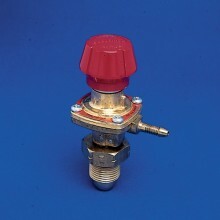 Compact high performance regulator with output pressure varying between 0 and 1 bar (0 and 15 psi). 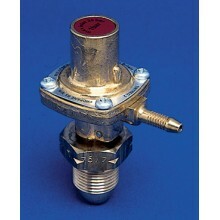 ..
Mark 3 Bijou regulator for propane with ouput pressure varying between 0 and 2 bar (0 and 30 psi) ..